Such dismal dilemmas economists pose for us these days! We're told that to attract business we must lower taxes, shut the libraries and starve the schools; to prevent inflation we must have millions of people unemployed; to make jobs we must chew up land and pollute the world; to motivate workers we must have unequal wealth; to raise productivity we must fire people. Mason Gaffney has devoted his career to demonstrating the viability of reconciliation and synthesis in economic policy. In these 21 wide-ranging essays, he shows how we can find "win-win-win" solutions to many of society's seemingly "unsolvable" problems. 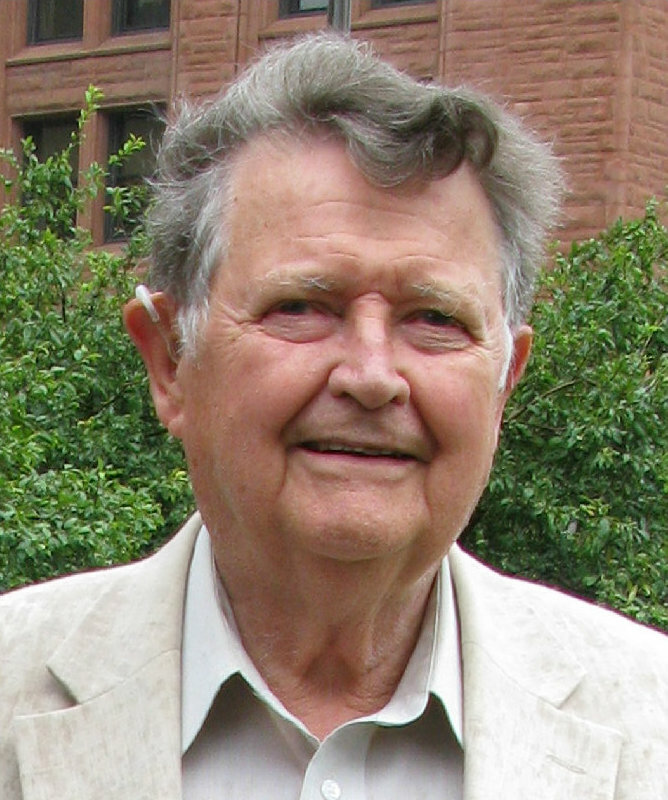 In 1972, at the height of the Viet Nam war, Mason Gaffney presented a paper at an economics conference. The paper, entitled "The Benefits of Military Spending", so shocked the conference organizer that he refused to include it in the conference volume. 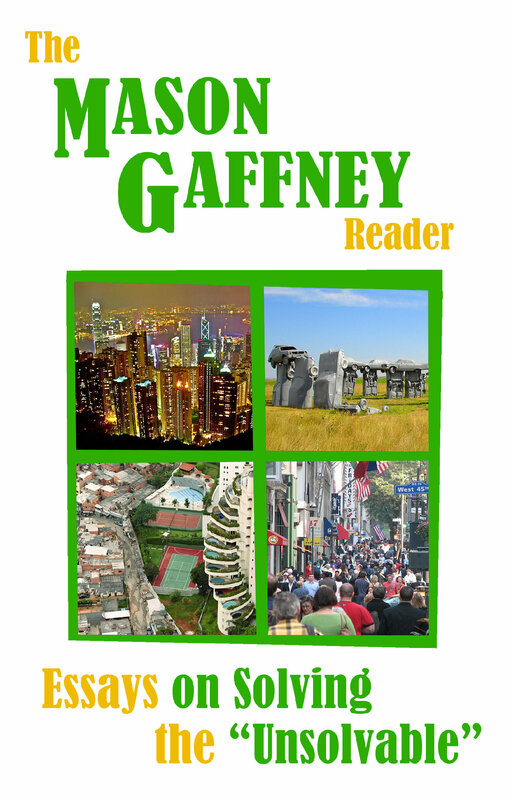 Gaffney couldn't find another publisher willing to touch it either. Now, 46 years later, here's that paper (Draft version), updated by Cliff Cobb, and published in the American Journal of Economics and Sociology, March 2018. What was it that so offended the economics establishment in 1972? Quite simply, Gaffney laid out the inexorable logic of U.S. military spending: The benefits flow primarily to U.S., European and Japanese corporations operating abroad, and to a lesser extent to the third world governments the U.S. props up. The costs fall primarily on U.S. taxpayers and soldiers. The damage and drain on U.S. resources has only become worse over the years, pushing the U.S. empire to the brink of collapse.